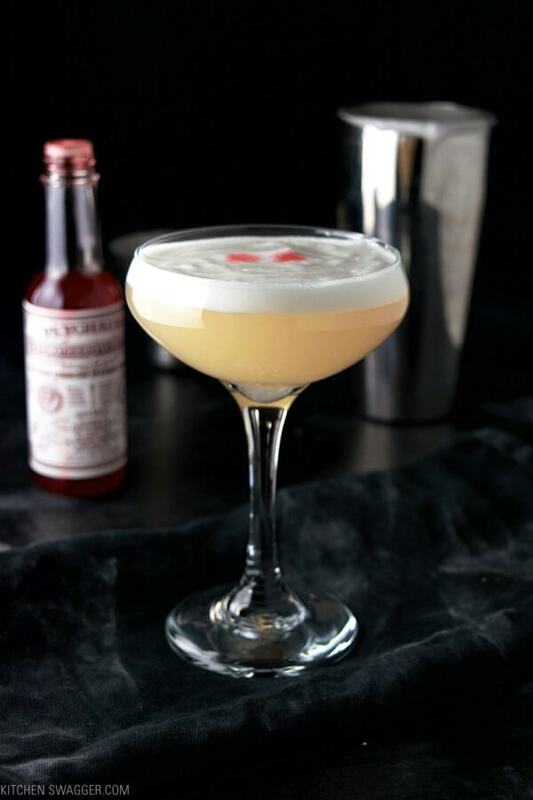 A slight twist on a classic cocktail—gin, elderflower, and grapefruit with a foamy egg white head. 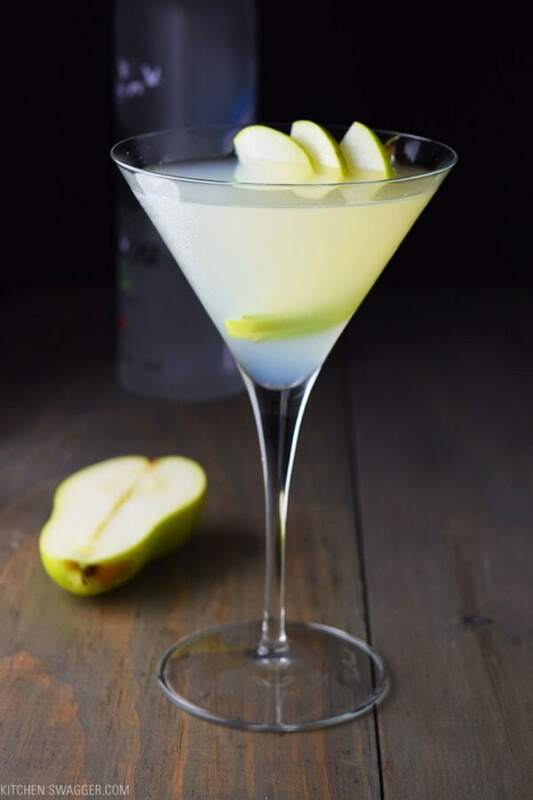 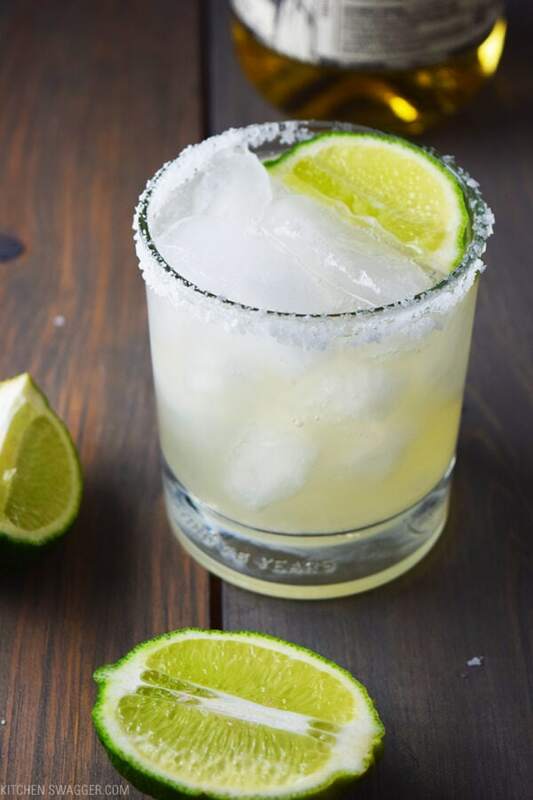 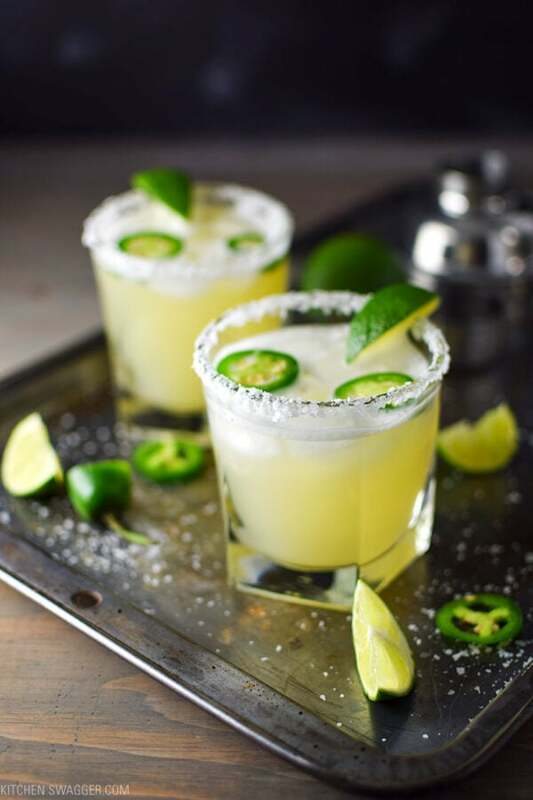 The official cocktail of spring. 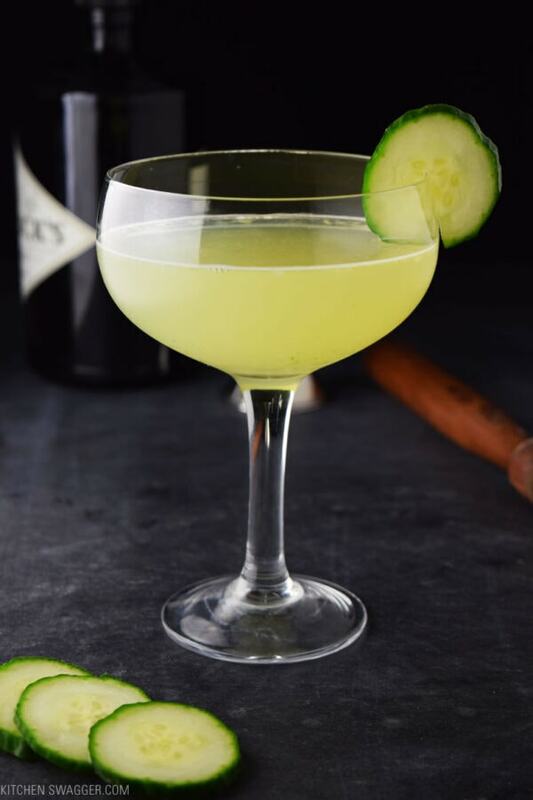 Gin, elderflower liqueur, fresh lemon juice and fresh muddled cucumbers.